By default, the proxy is configured to add a domain suffix when users request an URI without a domain. For example, if user want to go to http://helpdesk, the proxy will add automatically http://helpdesk.domain.tld . Removing adding the suffix domain automatically. On Your proxy section, select DNS settings. Turn to red “Append local domain name“‘ if you did not want the proxy to add the domain on uris without the domain. Where to change the domain ? 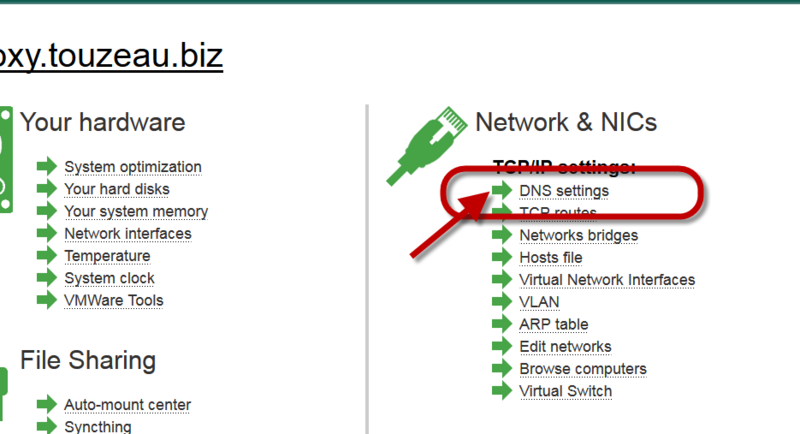 When adding the domain, Artica use the domain used in the System DNS configuration. Modify the “Internal Domain 1” value.